David is an Agile Transition Guide for organizations wishing to explore and discover their unique path to Lean/Agile software development. Previously a software engineer with 20+ years developing software solutions within a variety of industries. David uses his experience in group dynamics, systems thinking and the power of the Agile philosophy to unleash a team’s full potential. He enjoys mentoring individuals and coaching teams. David believes in empowering the team with self-organization, setting them on the path to achieve the team's purpose and providing them the proper intrinsic motivation to move the team along the productivity curve toward ultra performance. 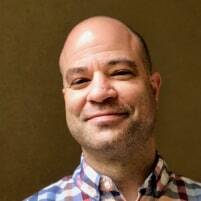 David has experience teaching Scrum and XP practices to multiple groups that evolved into Agile teams delivering quality software and value to customers. Currently David and Malibu, his dog, are exploring spacetime, multi-dimensional representations of reality, the duality principle, Shape Dynamics, the ordor representation of concenous, and a few esoteric things, while trying to spell a sentence with selling a sail boat that is for sell. It’s said that two heads are better than one, in reference to problem solving. 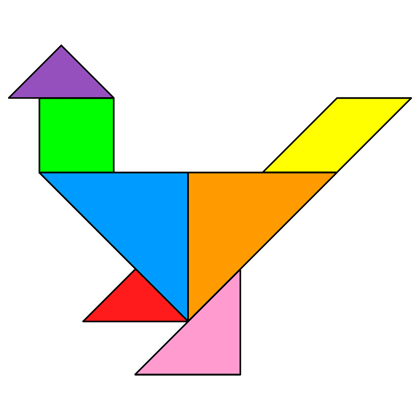 We will use Tangram puzzles to simulate this experience, and via structured debriefs of these exercises, discover the powerful behaviors of awesome collaboration, and the negative warning signs of poor collaboration. We will jump right into simulation exercises, come prepared to have FUN and learn by doing.